We welcome any comments from our partners. Mappers' electronic maps and content are built on the Mappers Data Development System (MDDS), through which our maps have evolved from 2D, to 3D, and to HD. All content in the MDDS is integrated and managed on the Oracle DBMS (Spatial Format). The 3Cs (Consistency, Concurrent, Cooperative) we use in the data management, deployment system, and process represent our operational philosophy, the way we do things around here. The MDDS which encompasses on-site research, building/updating data, review, back and distribution and the unit processes (ISO9001 certified) allow us to provide you with a reliable solution. The maps that will show you every part of the world - that is the future of the innovation we dream about. The navigation system that became an important part of our daily lives is changing rapidly in terms of its usability and usefulness. Keeping pace with the hyper-connected society where everything is online, Atlan strives to shift to a user-centered electronic map service. At this juncture, we stop for a moment and imagine where Atlan will be in the near or far future. 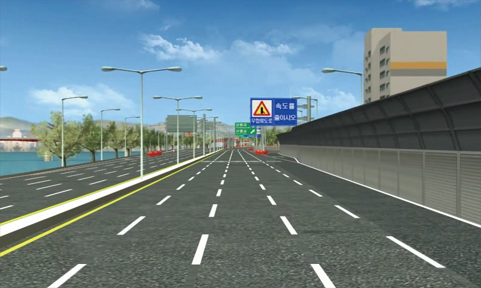 It will become a breakthrough electronic map service that leads the innovation in the mobile world. 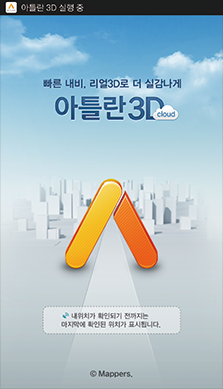 Atlan Cloud will be there to create the real-time electronic service based on the MDDS. Copyright © MAPPERS. All rights reserved.